MONTREAL, QC – The Canadiens will have a 45 minute torch passing ceremony prior to Saturday's game against Colorado at the Bell Centre, featuring all of the members of the 1976 Stanley Cup winning team. The ceremony will be held to commemorate the last torch passing ceremony earlier this season featuring the exact same group of tired, confused old men. 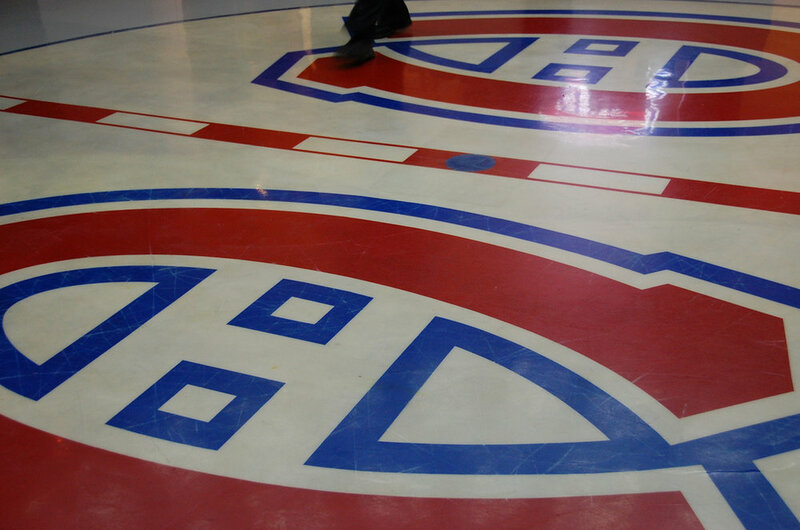 Habs spokesman Gilles LaFonte today said that it is important for both the organization and the league to remember that the team has the undisputed best history of any other hockey team on the planet. "It's been a few weeks since our last torch passing ceremony, so some fans outside of the province may have forgotten that we have a rich, strong history," LaFonte said. "Not everyone knows just how good this organization is, so we want to remind them again." The game is set for a 7pm start, however television executives have confirmed that coverage will begin around the expected puck drop of 10:30pm. The members of that 1976 team who will be present at the ceremony will begin the thawing process on Monday afternoon.